Roland A800 pro controller. 61 Keys light weighted. 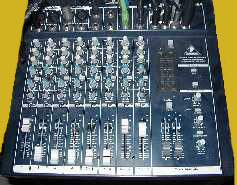 many knobs and faders to control software. 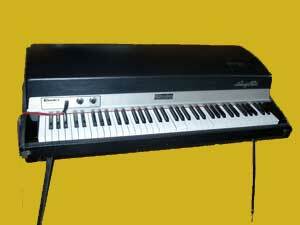 My Fender Rhodes 73 Mark I stage piano. 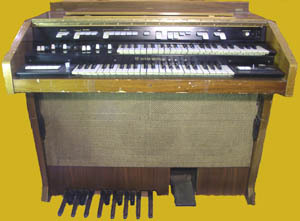 I got the Hammond T200 in 2002. It is a spinet model from the mid 70th with the old mechanic tone-generator. In fact the T-series was the last electromechanical series. The system is build up with solid state technique. The pre-owner chopped it to get it more transportable and removed the internal Leslie speaker. Thou the outer shape isn’t in mint condition it technical works perfect. I did some modifications (http://www.keyboardpartner.de/hammond/t-modifications.htm) to improve the sound. I record into my H&K Rotosphere, which is a tube Leslie simulator. Roland Fantom G7 - A top workstation with a fantastic sound. The main keyboard is the Roland fp-4. 88 weighted keys with excellent mechanics. It vreplaced the Roland FP-8 II bought in the mid 90th in Berlin when I didn’t have the place for the Fender Rhodes. I record mainly with Steinberg Cubase 5.5 which is an excellent piece of software. Especially the automation and loop recording functions are very helpful for recording. I combine it with the creamware scope fusion platform SFP. Full control is guaranteed by the Tascam FW 1884 controller. It has touch sensitive motor-faders and an 8 channel preamp with ADAT connection. Sometimes I play my guitar. I got a Ibanez Les Paul copy from the mid 70th and a Yamaha pacifica. They are plugged to a Fender champ a little 12 watt tube amp. Its loud like hell and I LIKE IT. Well my family told me to give it up - hehe. First I din`t like the sound to much - then I did the Torres-modification - and whow - its real cool. I`ve replaced the tubes with new Svetlana ones and the speaker with a Celestion G12H-100. 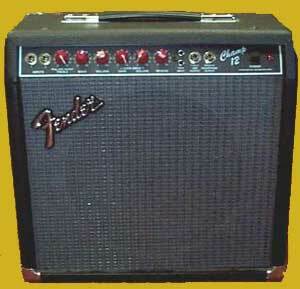 Its a very cool little amp now - and I started using at for my Fender Rhodes piano. I mic it with a MXL 603 mic and get a real cool Fender sound. 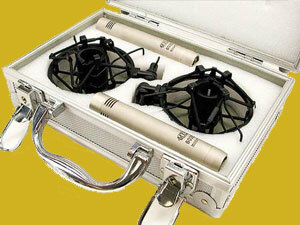 For recording I use 2 MXL 603 small membrane condenser Mics. It’s a selected pair and gives excellent results. 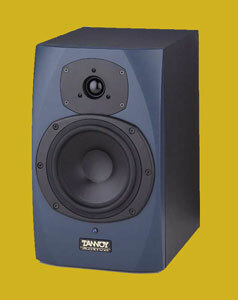 Monitors are Tannoy reveal active. That’s a big difference to normal stereos. Their analytic sound improved my mixes. 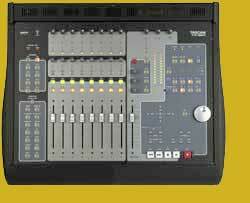 For controlling the output levels I use a Behringer 1602a mixer. Instrument monitoring works via a celestion speaker and a Isophon 15” box. Alternatively I have a pair of isophon transmission line stereo monitor via a stereo amp. 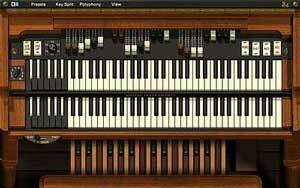 Native Instruments B4 - Very cool VST organ emulator. It`s discontinued now - but still great. I use a DIY drawbar controller (T-Series Drawbars + Doepfer PE control) and the Doepfer D3m Waterfall keyboard for controlling. Alternatively I use the creamware B 2003, which is a bit different in sound (more dirty). I work with Steinbergs Cubase (now version 8) since Emagic switched to Mac only versions. Cubase is a real great DAW and has a easy to learn workflow. It works perfect with my Tascam-Controller.